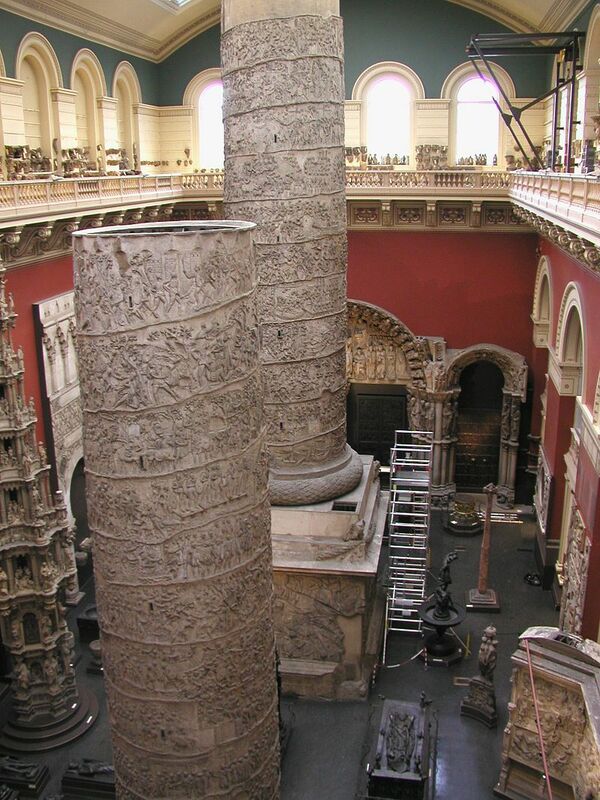 On 1st December 2018 the second cast court at the Victoria and Albert Museum will reopen to the public after an extensive programme of renovation, First opened in 1873 as the Architectural Courts, the two cast courts at the Victoria and Albert Museum contain casts of medieval and renaissance monuments from all over the world, as well as classical casts, including Trajan’s column from the second century AD. This conference brings together scholars working across a range of disciplines (art history, classics, literature) to discuss the reception of classical material culture in the nineteenth century. It begins on the evening of Thursday 22nd November with a lecture by Holly Trusted, Senior Curator of Sculpture at the V&A on the redesigned cast courts and the following day, speakers discuss the mediation of classical material culture across a range of nineteenth-century cultural production including paintings, photographs, sculpture, book illustrations, and various writing genres including art criticism, theory, the novel and poetry. The conference will ask how writers and artists encountered the materiality of the ancient world. What was the role of reproduction in recreating the antique past? What kind of embodied relationships underpin nineteenth-century engagements with classical material culture? How did the remodelling of ancient histories shape questions of national identity, religion, gender? Join us as we explore the nineteenth century’s fascination with the material culture of the ancient world. Organised by the Birkbeck Centre for Nineteenth-Century Studies. Registration is free but required. Please book your free ticket here. Rees Arnott Davies (Birkbeck) ‘‘The most violent enthusiasm’ – Henry Hart Milman’s critique of Winckelmann’s aesthetic experience’.